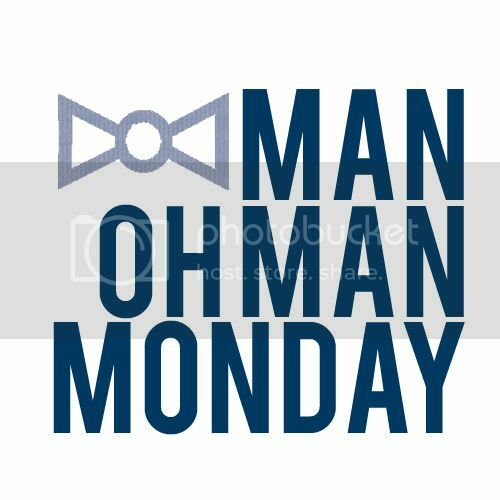 Another Monday, another Man Oh Man Monday. 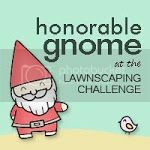 I hope this Monday is one of peace and reflection on the bounties and glory of nature as it is Earth Day. In honor of Earth Day (in truth I only remembered it was Earth Day today, but it all works out in the end, right? 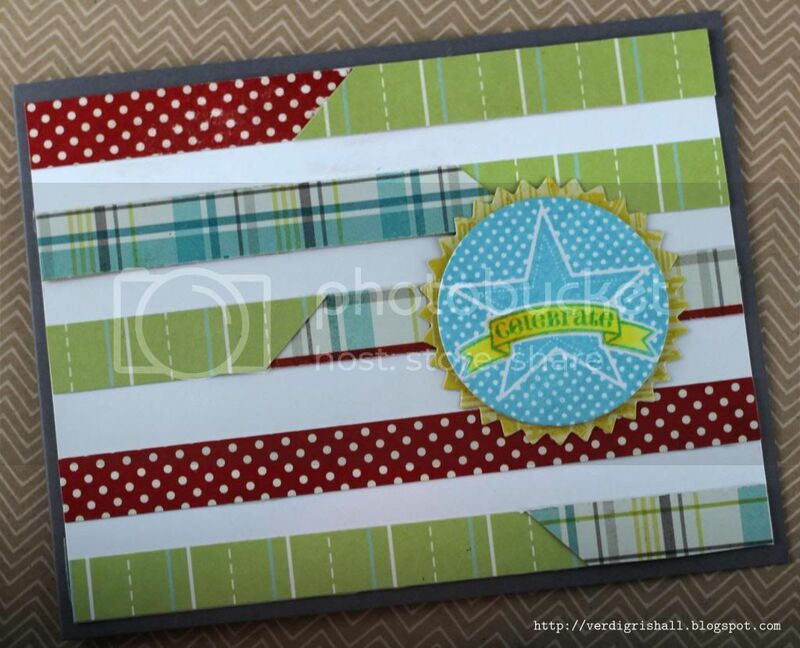 ), I am using the strips of patterned paper leftover from last week's MOMM cards to create new cards for today. Again I rate these cards as Easy Going as they can go to guys or gals, friends or coworkers, family or neighbors. They are versatile, easily made as one or multiples and will work as a backup card to have in your card cache for any time you need a card in a pinch. 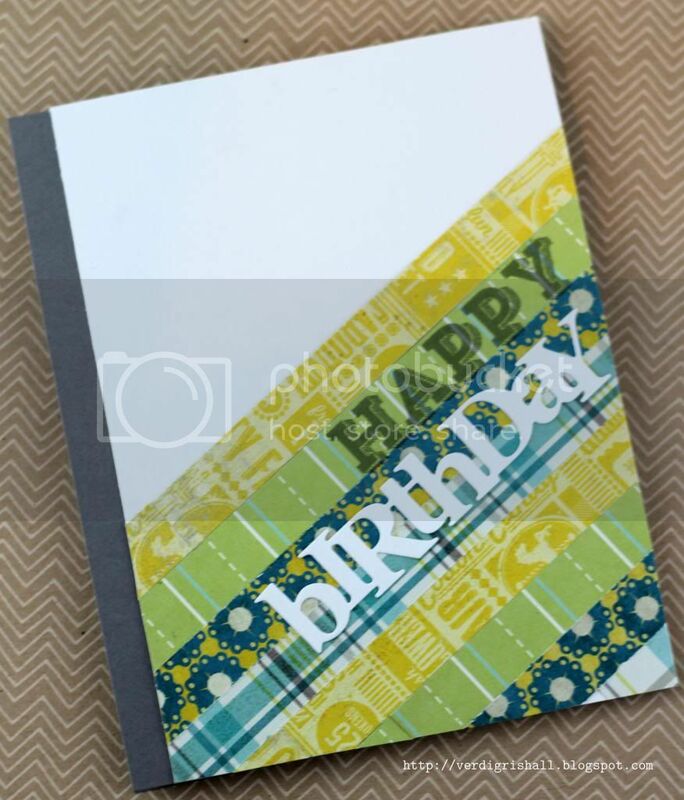 I began with my leftover strips of patterned paper as I mentioned all meassuring 1/2 inch wide and of varying lengths, but a few were a full 12 inches long. 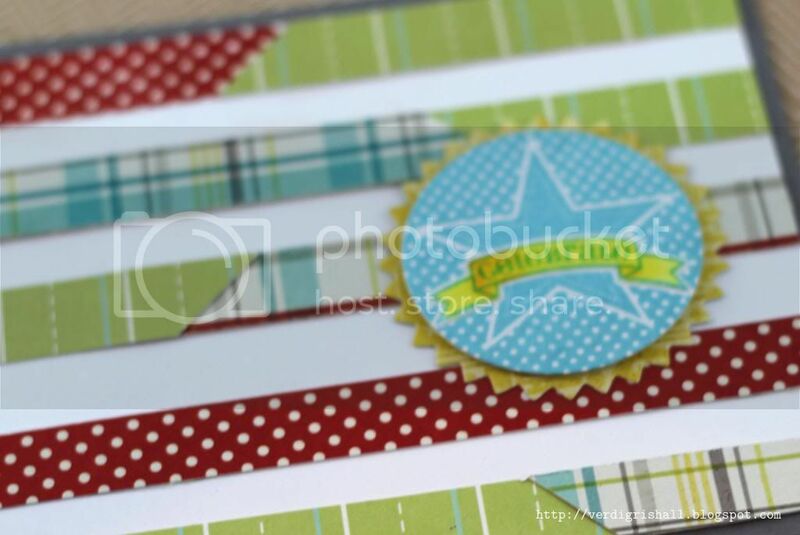 I began with this diagonal stripe number. I love that these strips of paper nestle snug right next to each other making this design a breeze to make. 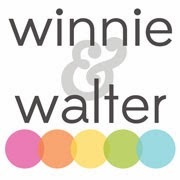 I am really loving the wonderful words dies being released each month by Papertrey Ink. 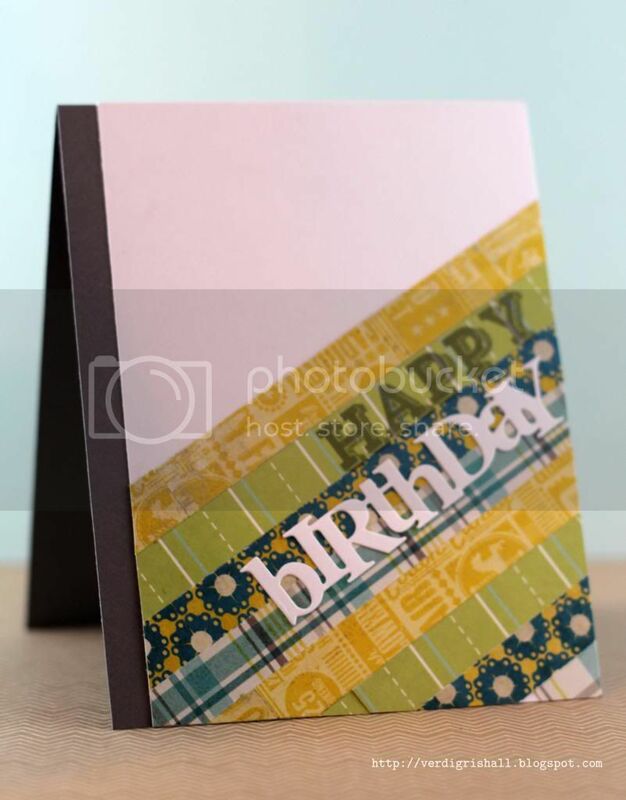 Last month was birthday with a stamp set and coordinating word die. 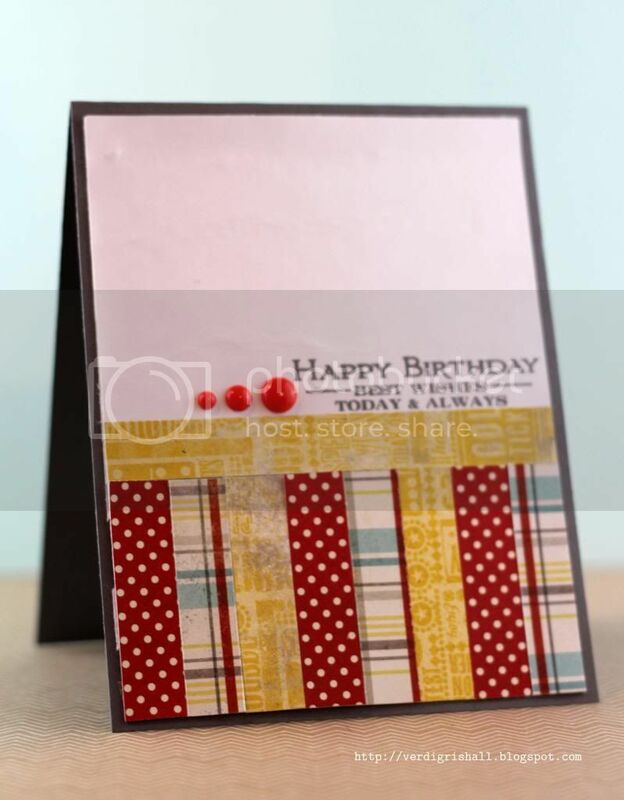 I paired the birthday die with the happy from Papertrey Ink's Stylish Sentiments: Birthday stamp set. 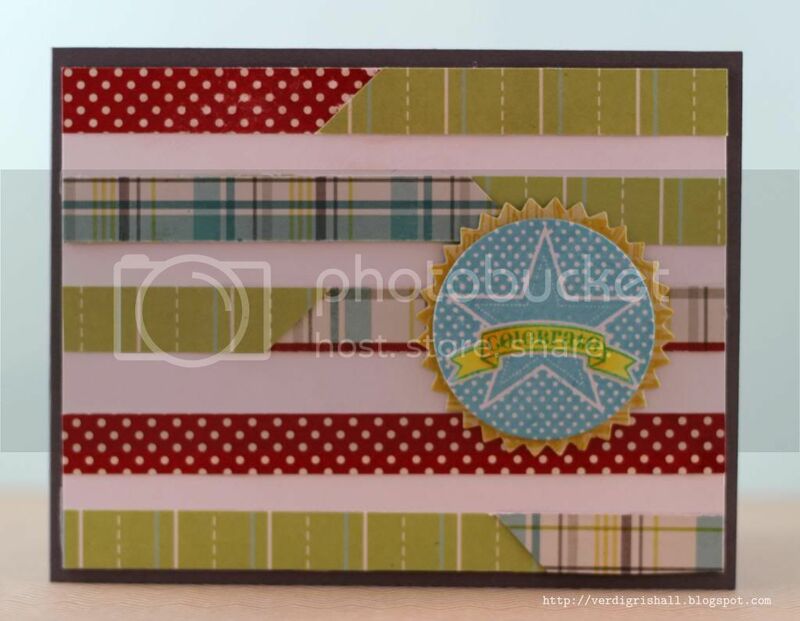 Next I decided to make a card with vertical stripes topped with a single horizontal strip. 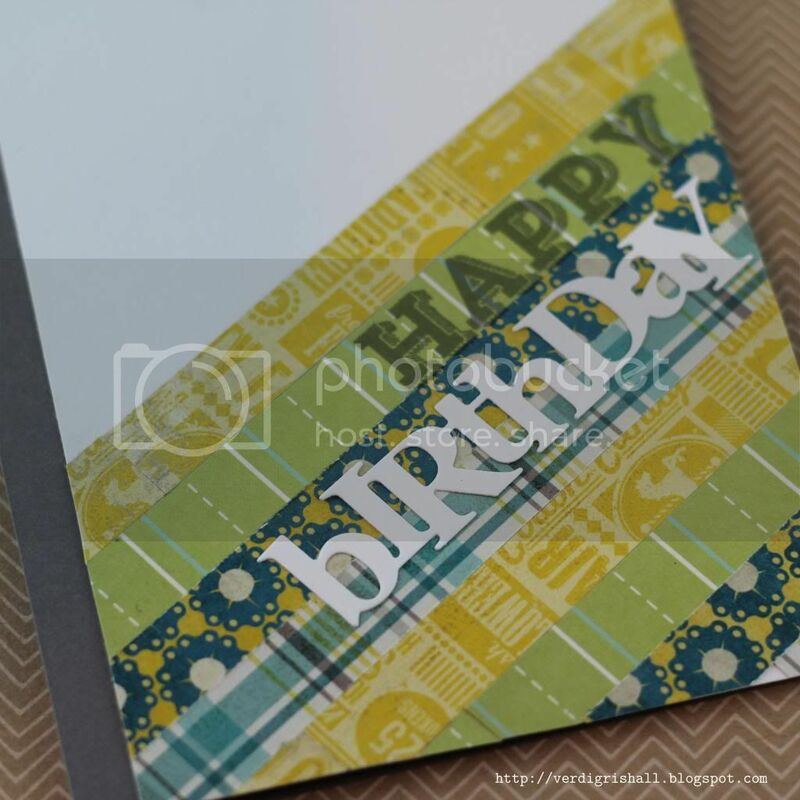 The sentiment is from the Boutique Borders: Birthday stamp set. I finished with some enamel dots. 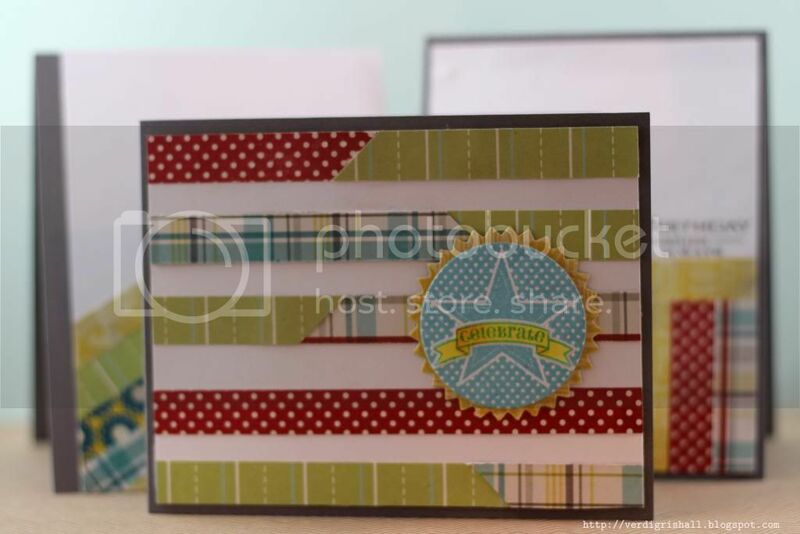 Lastly, is a horizontal stripe card with some overlapping all cut at a diagonal for some more interest. The spacing is also not uniform nor is there much of a pattern. 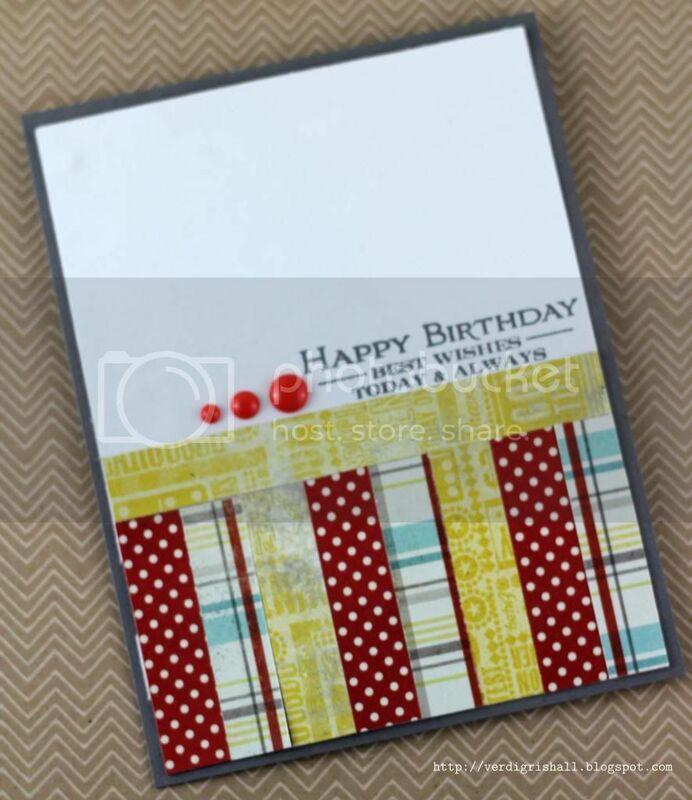 The focus of this card is the layered sentiment from 2012 Birthday Tags also by Papertrey Ink. MOMM Tip No. 1: Recycle. 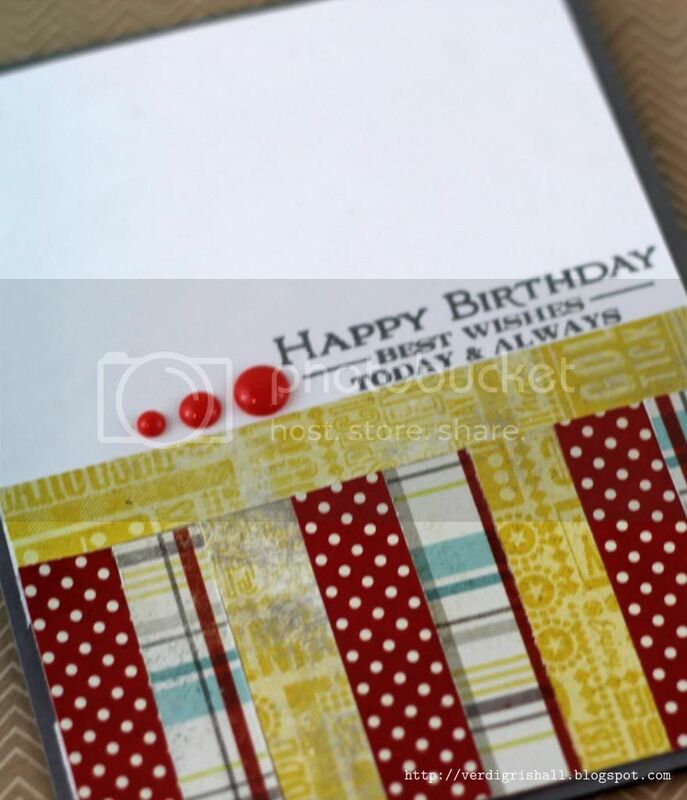 Use scraps from other cards. MOMM Tip No. 2: Experiment. Strips can be used in various directions and ways. That's it for today's MOMM. Hope to see you real soon.